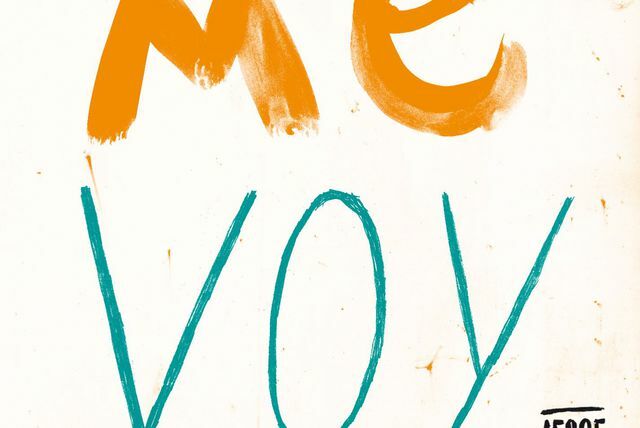 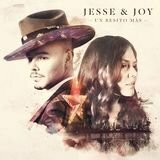 Born in Mexico City, sibling duo Jesse Huerta and Joy Huerta didn't begin seriously writing songs until 2001, when they were 18 and 15, respectively, sitting down together with their father to see what they could produce. 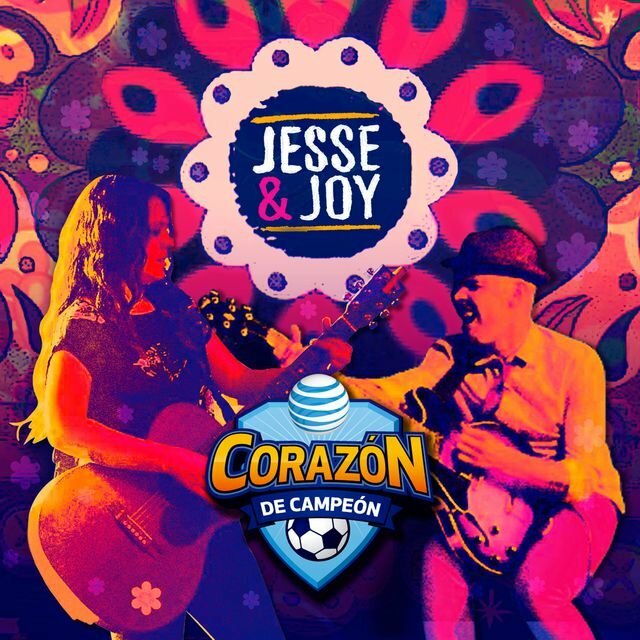 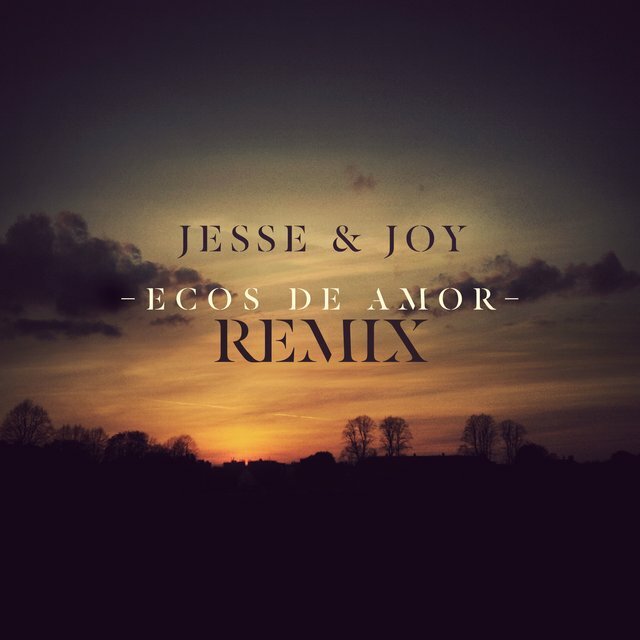 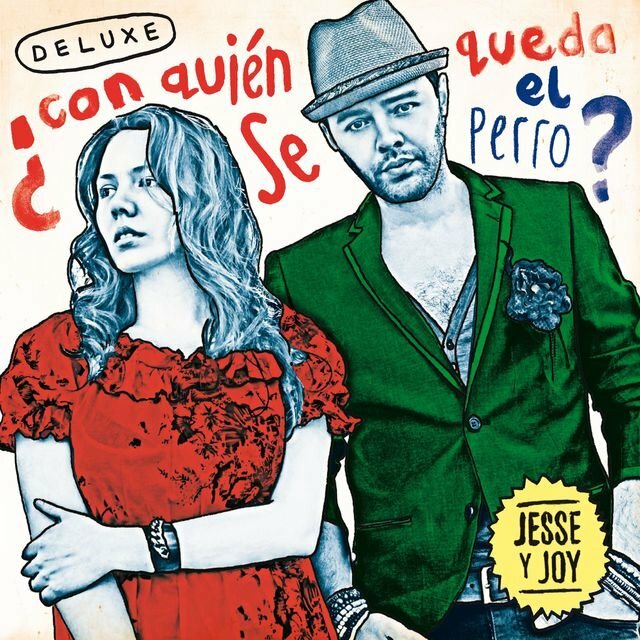 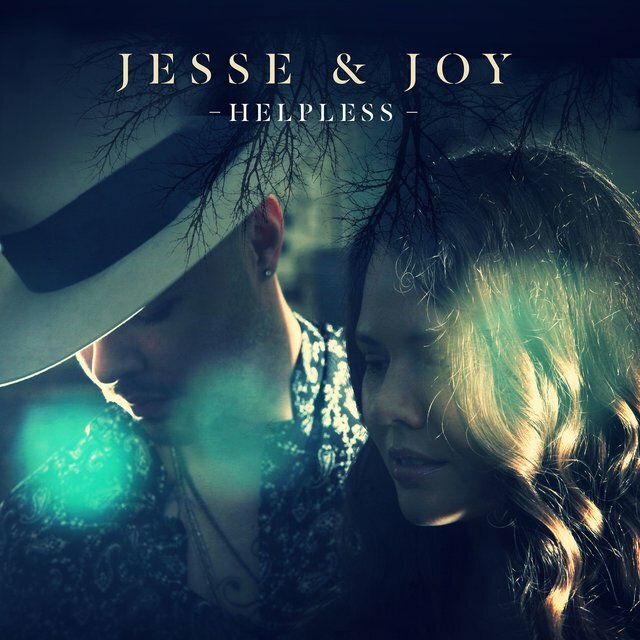 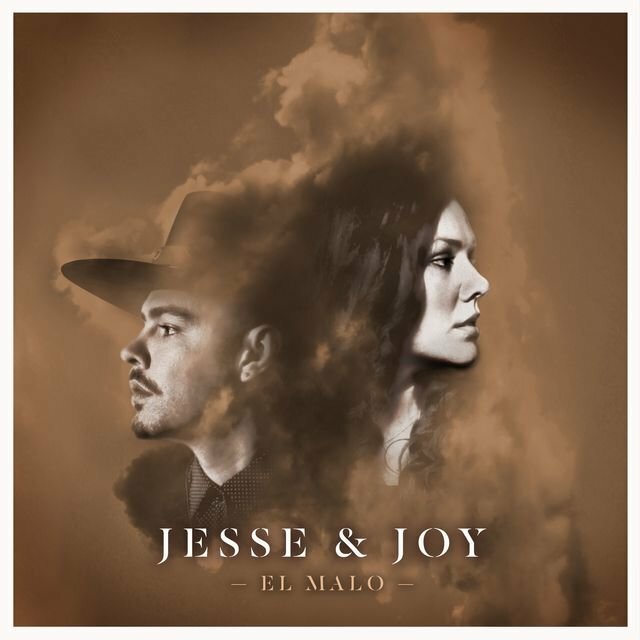 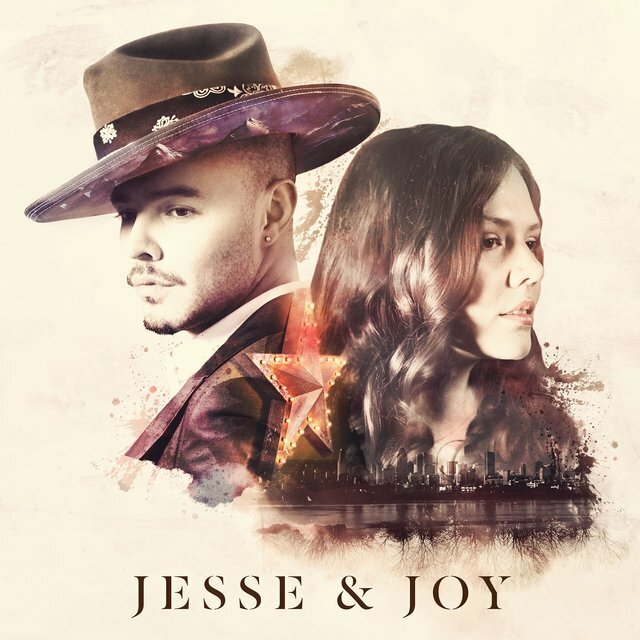 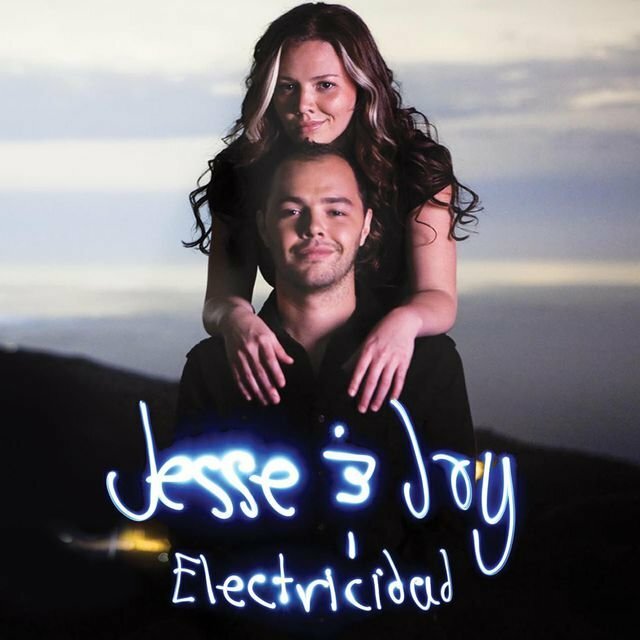 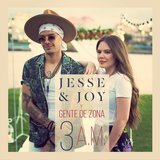 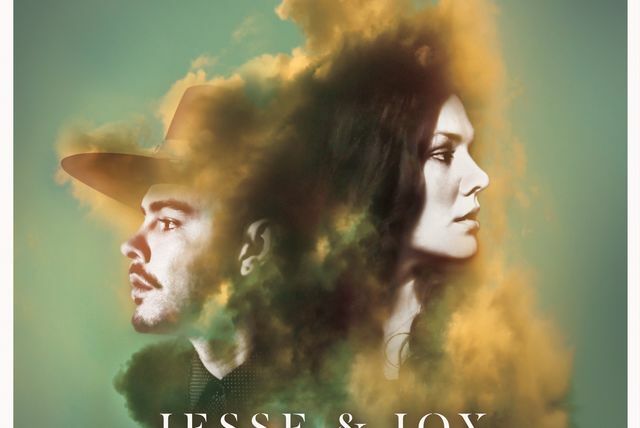 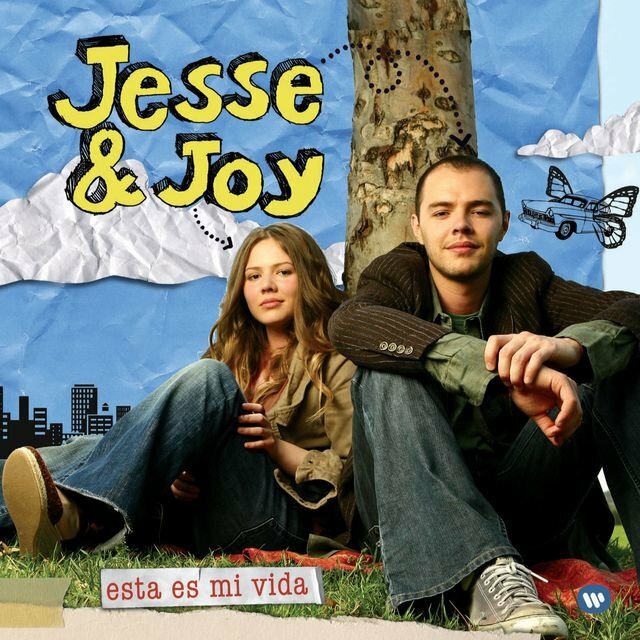 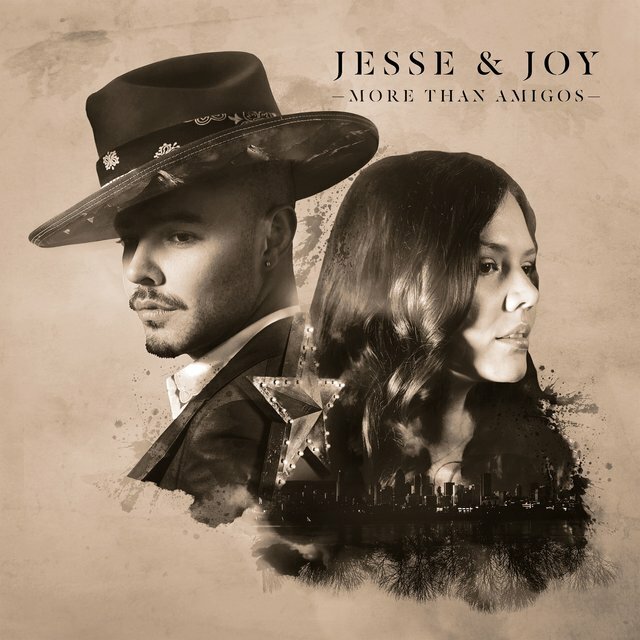 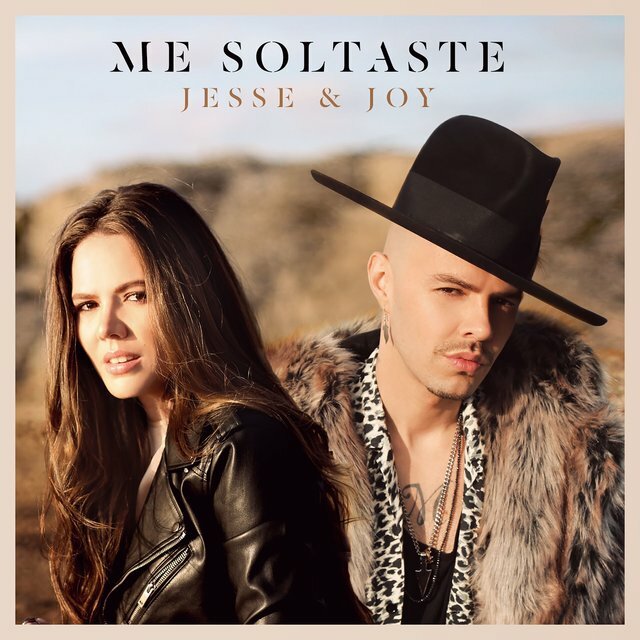 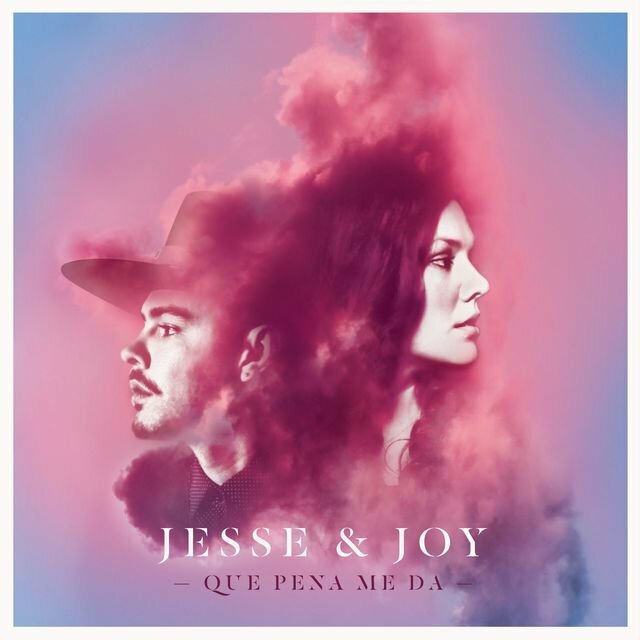 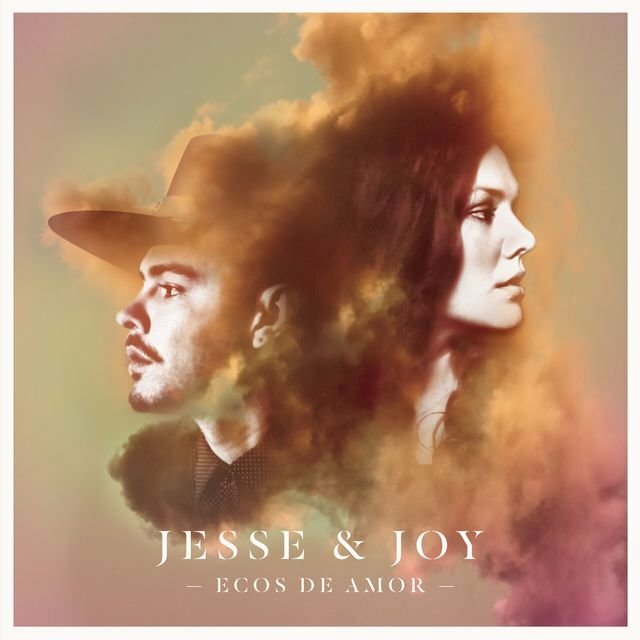 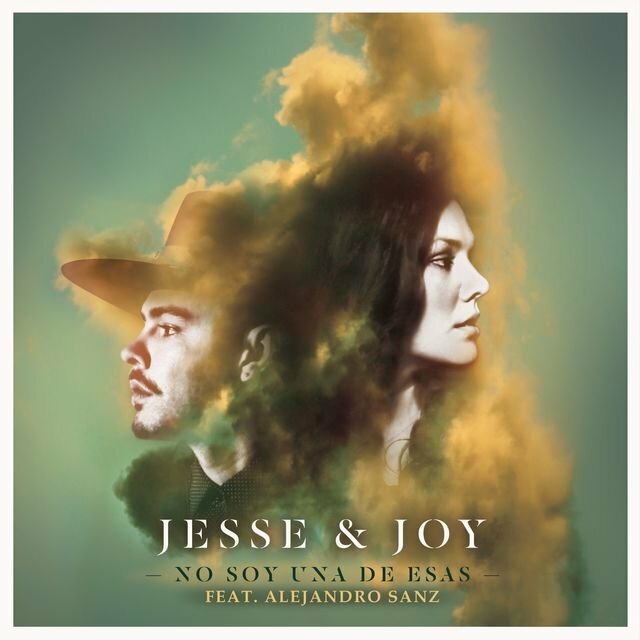 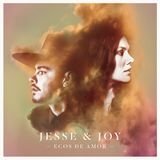 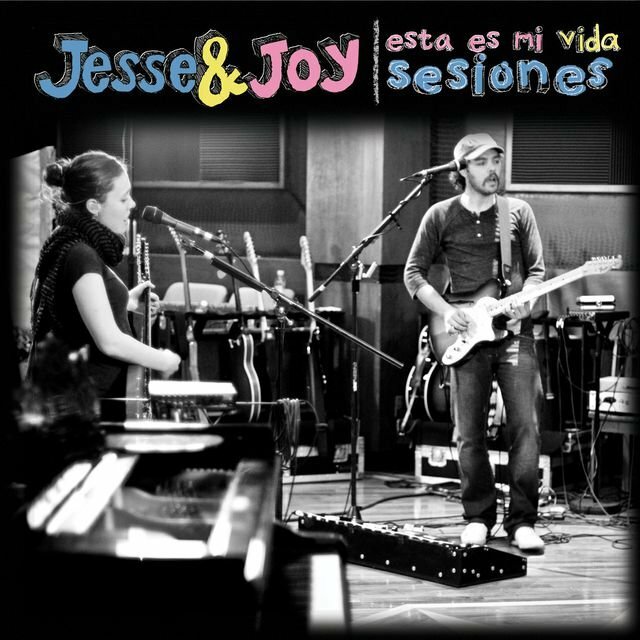 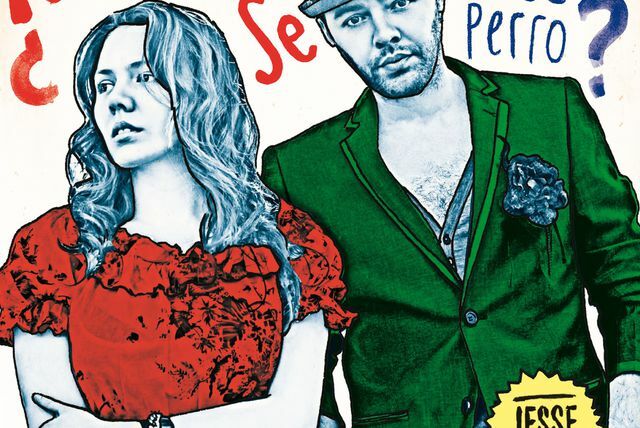 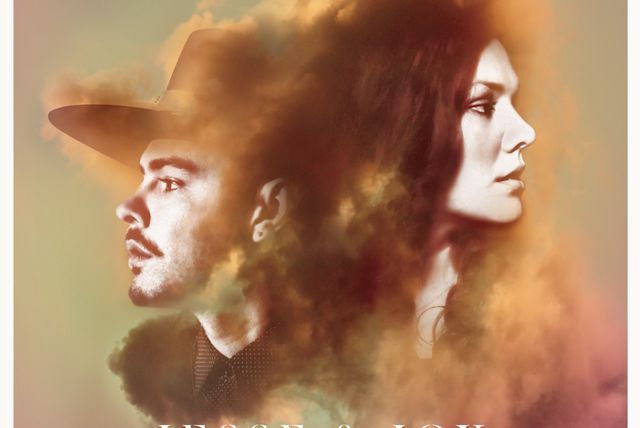 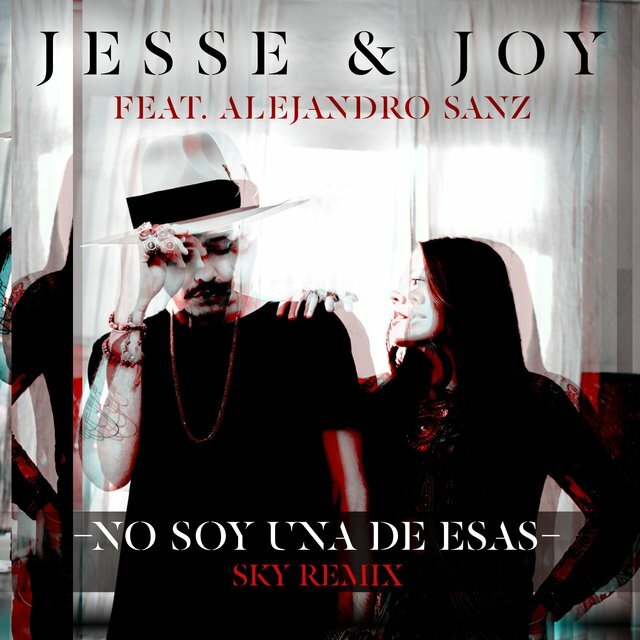 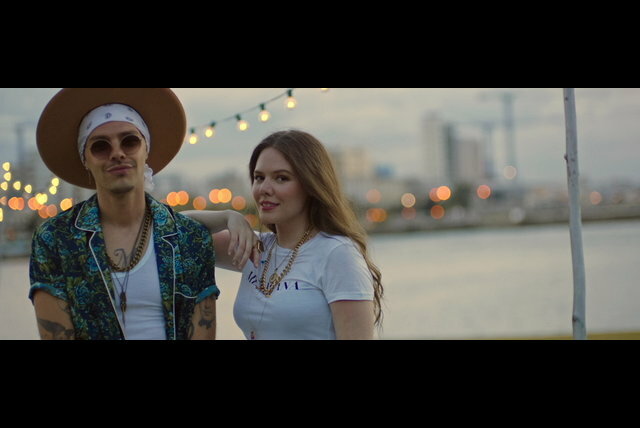 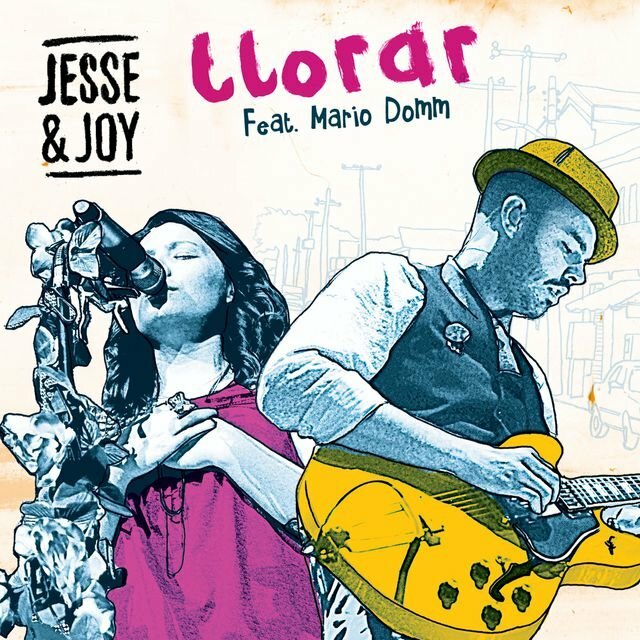 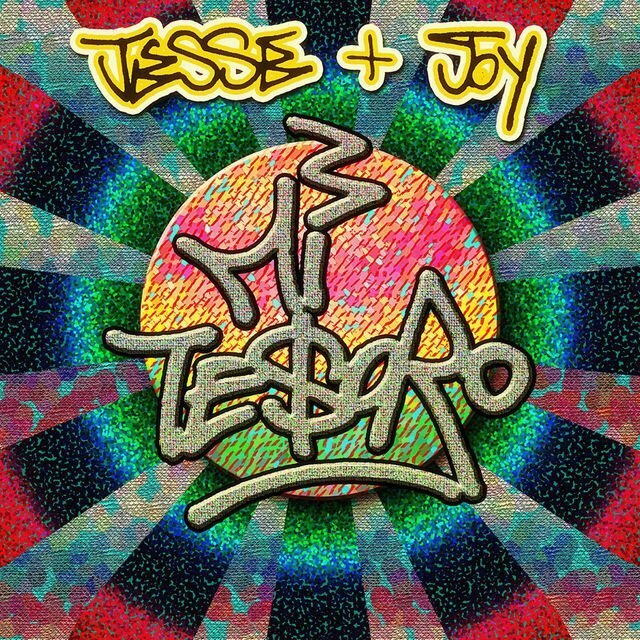 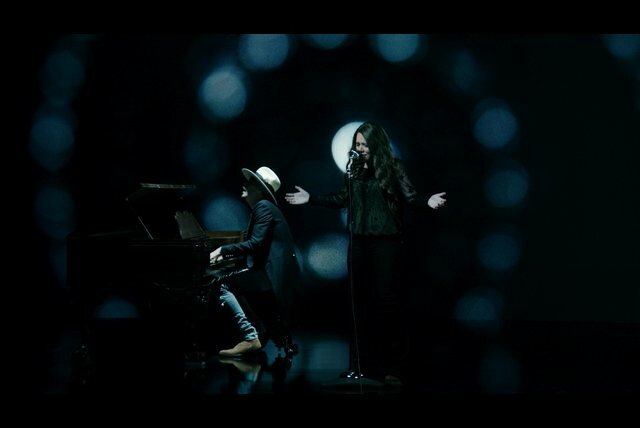 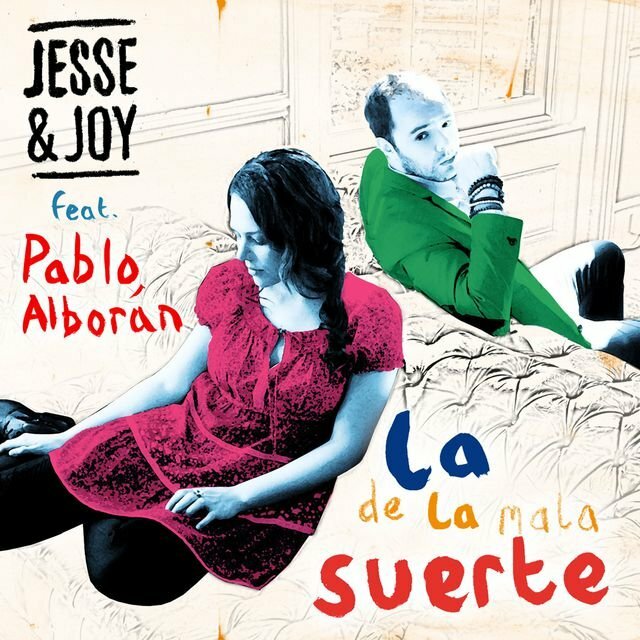 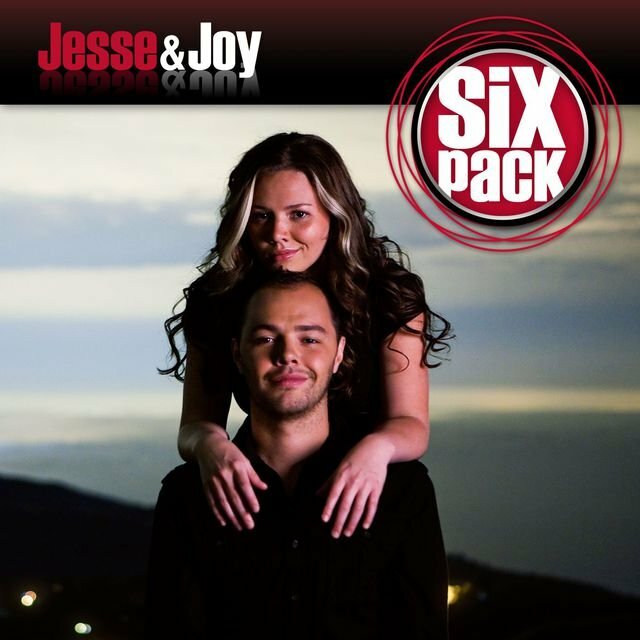 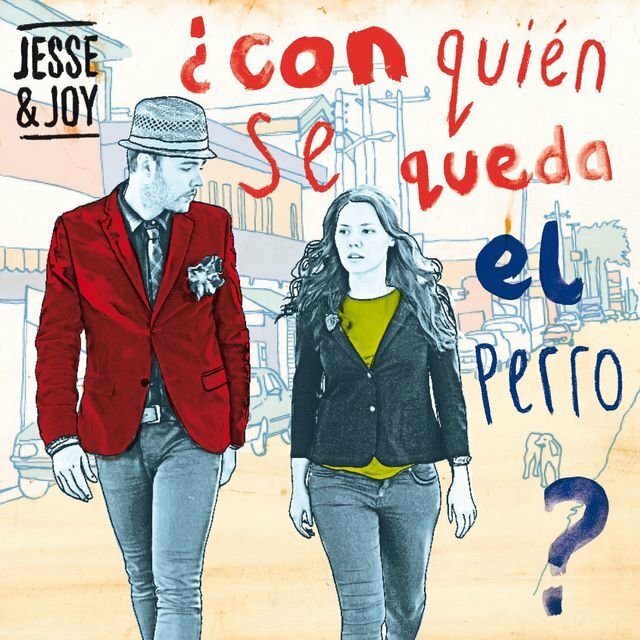 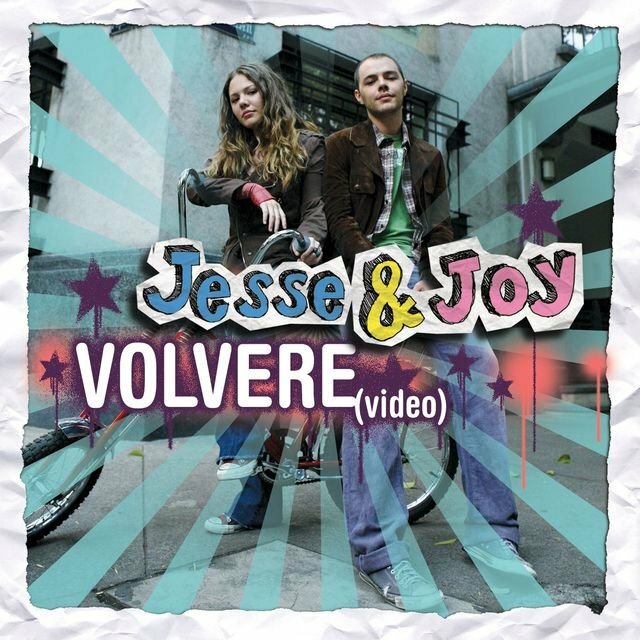 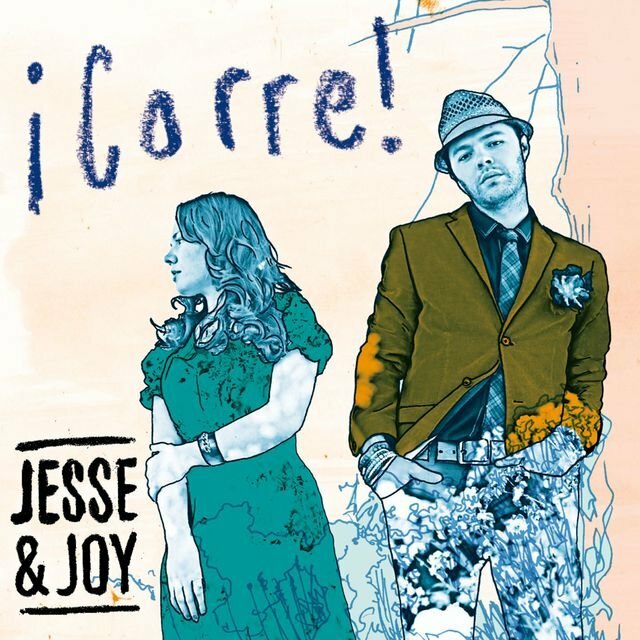 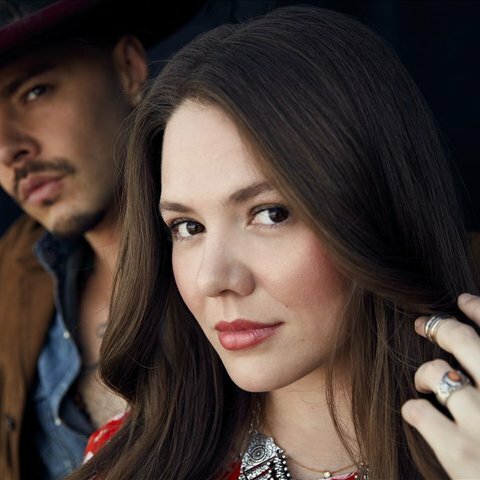 With Jesse on guitar, piano, drums, and background vocals and Joy on vocals and guitar, the pair practiced constantly, hard work that paid off when they were signed to a major-label deal with Warner Music Mexico in April 2005 as Jesse & Joy. 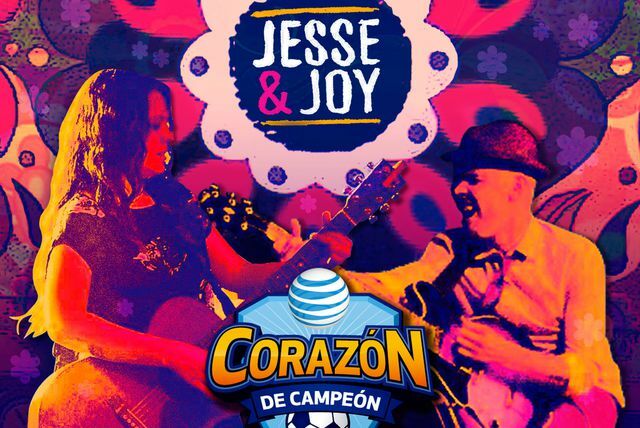 A few months later they made their live debut in front of 100,000 people in their hometown at the bequest of Sin Bandera, the band that was sponsoring the event. 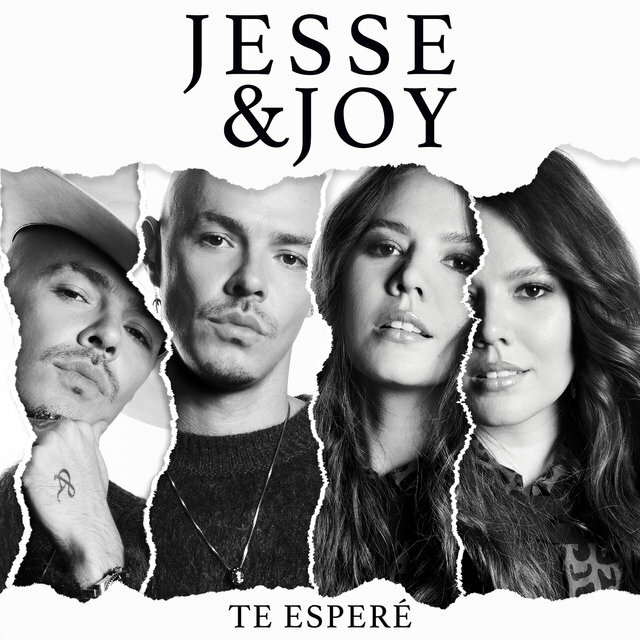 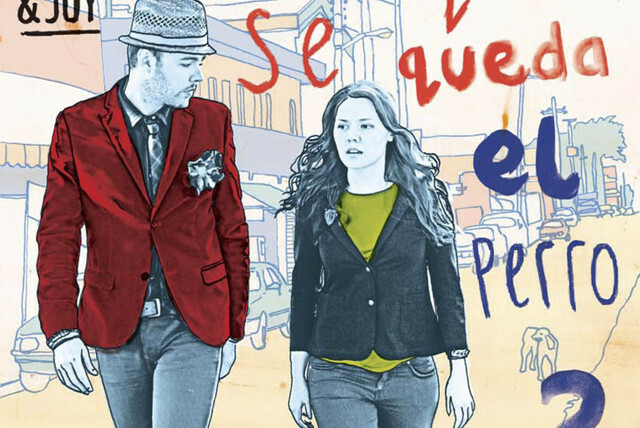 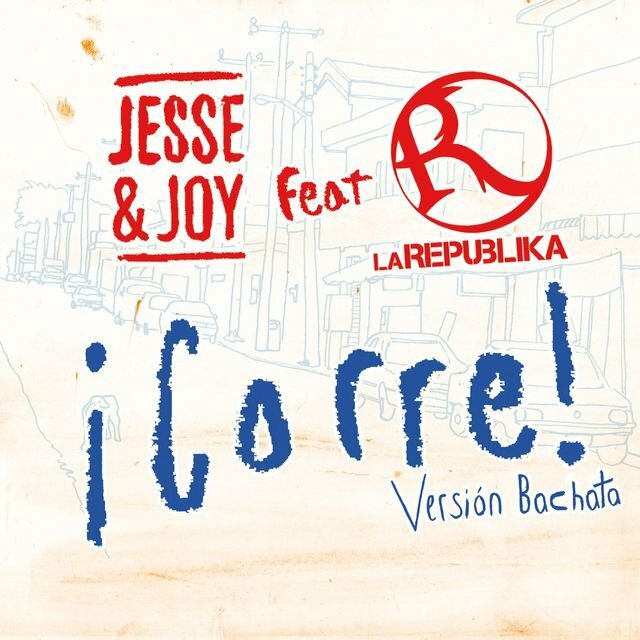 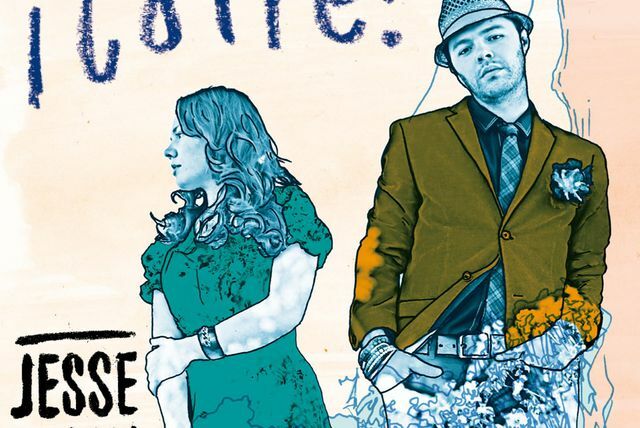 More performances — including one opening for James Blunt in May — followed before Jesse & Joy's debut single, "Espacio Sideral," and their album, Esta Es Mi Vida, which had been recorded in San Diego with producer Kiko Cibrian, came out in the summer of 2006. 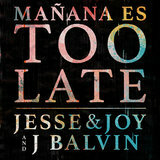 A U.S. release followed the next year. 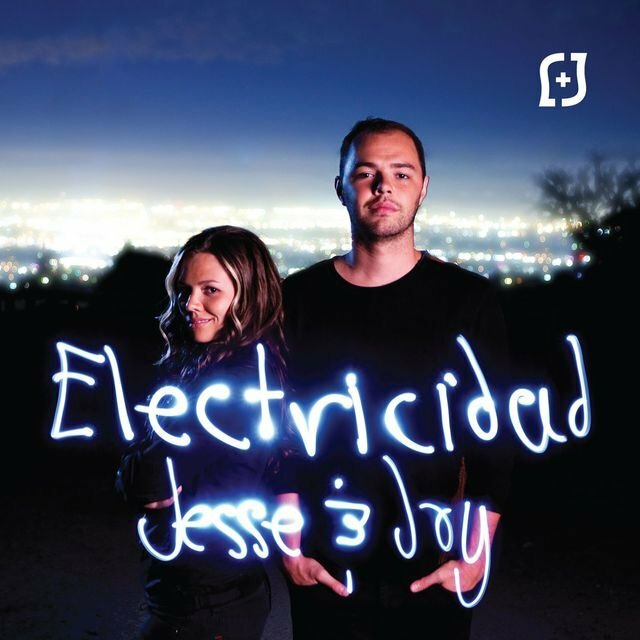 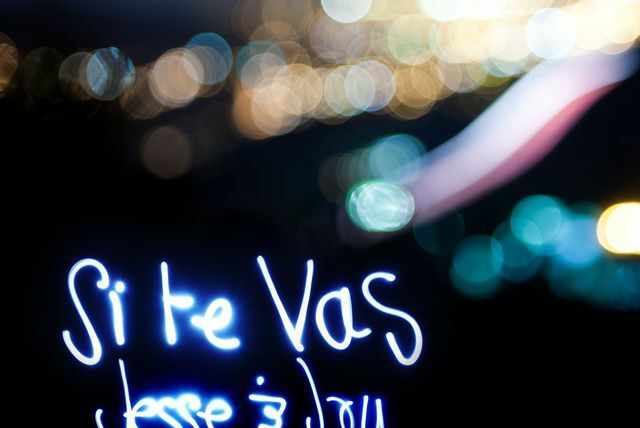 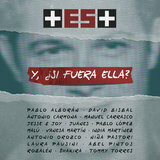 The Tom Russo-produced Electricidad appeared in 2009, followed by the Martin Terefe-produced ¿Con Quién Se Queda el Perro? 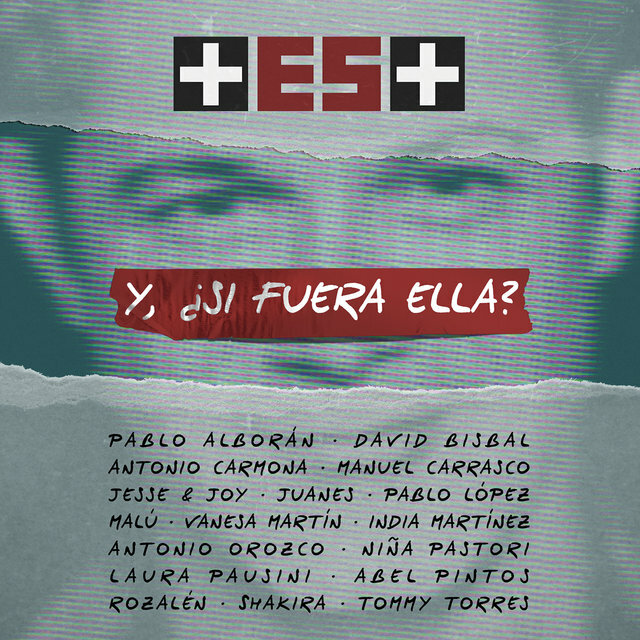 in 2012. 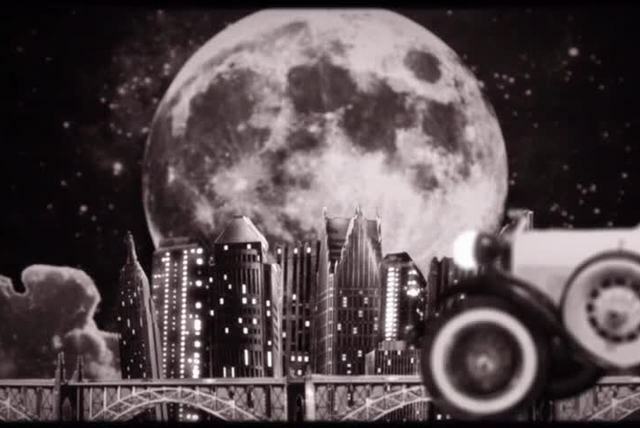 Extensive touring ensued after the album's release. 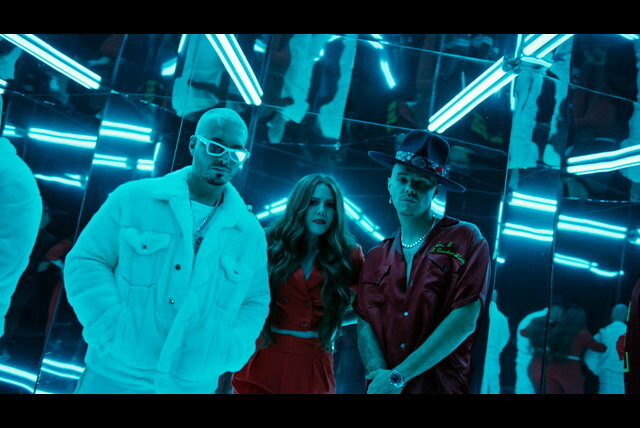 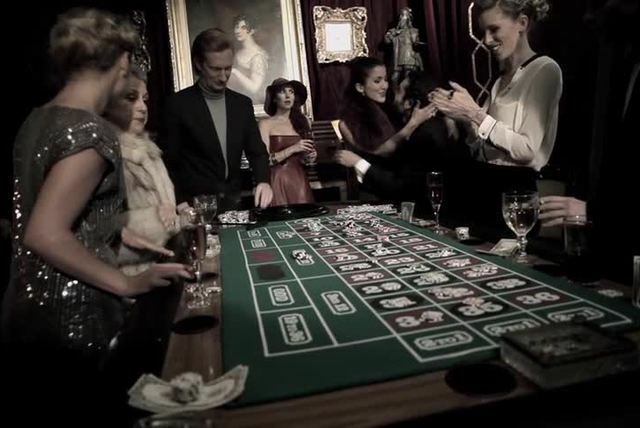 The group performed internationally for the better part of two years with multiple appearances at the Latin American Music Awards, the Latin Grammys, and Coachella. 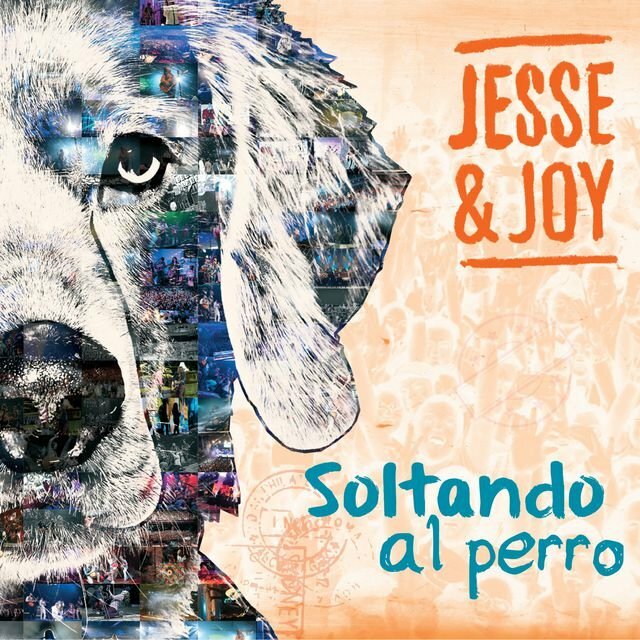 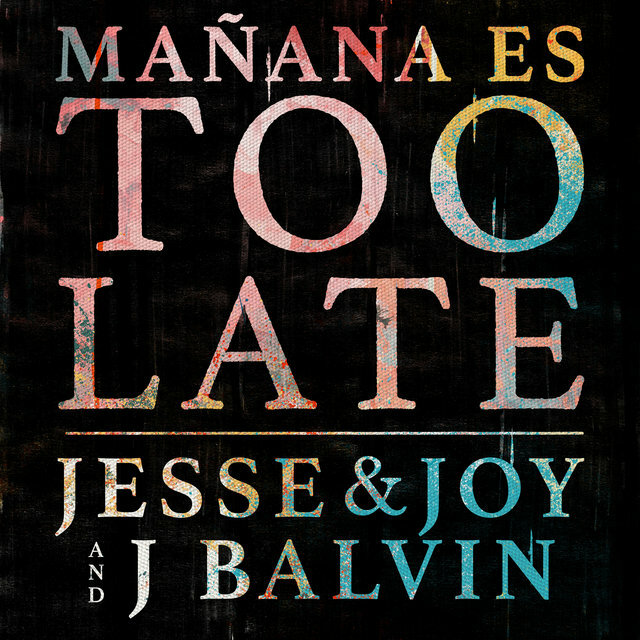 A live audio/video package with unreleased bonus material was released in 2014 as Soltando al Perro, while the duo were in the recording studio.